As a Building Services Engineer, you will lead a technical team to carry out the operation, maintenance and works for building services systems in an efficient, reliable and safe manner ensuring that the required quality standards are achieved. You will report to the Manager and Senior Manager and support them in procurement, manage the contractor or consultancy in different projects. 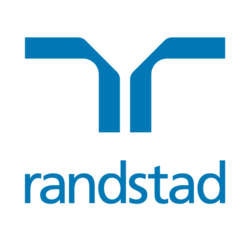 Interested parties please apply the job by clicking the appropriate link with your updated resume and salary details to monnie.tam@randstad.com.hk or contact Monnie Tam by +852 2232 3412 We regret only shortlisted candidates will be contacted.